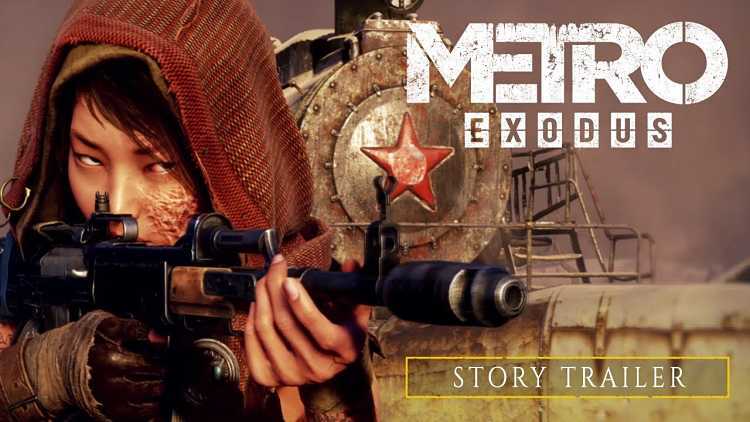 Deep Silver and 4A Games have released the full PC requirements for Metro Exodus, revealing what tech and hardware gamers will need to continue the story of post-apocalyptic Moscow on PC. There’s a big focus in this game franchise on always pushing the limits in terms of graphical quality and hardware demands. Gamers have long used the Metro series to benchmark high-end gaming PCs, and it looks like 4A Games and Deep Silver want that trend to continue. 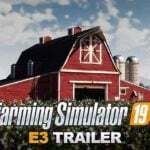 That’s because their latest game takes pretty significant advantage of the latest generation Nvidia GPUs, as seen in the higher levels of hardware requirements for this new game. 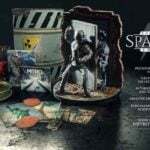 And good news for those who want to enable Ray Tracing, there’s support in Metro Exodus for that, you just need some specific software and OS needs met. You’ll need at least Windows 10 RS5 (Build 1809) and Direct X 12 capabilities to be able to get that new tech up and running. Windows 8.1 users will require build 9600 or newer, while Windows 8 users should at least run build 9200. 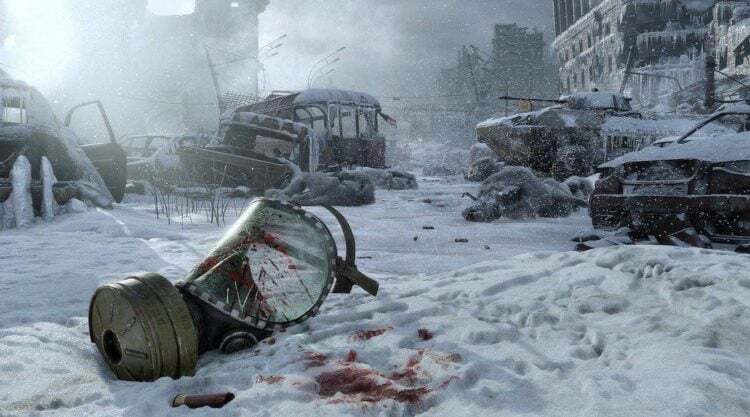 If you’re still sticking with Windows 7, you’re going to need Service Pack 1 or newer in order to run Metro Exodus. The newest RTX variants are also going to be getting some specific performance profiles within the coming days. We can also expect some new drivers for older GPUs to help improve performance as well. 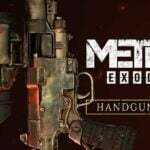 With all that said, here’s the full rundown of hardware requirements for Metro Exodus, going from minimum settings all the way to the most beautiful the game can look at the high end of the spectrum. 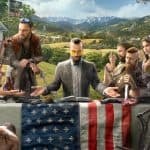 If you want to check out more details about this game before throwing down the cash, 4A and Deep Silver have been providing plenty of news to promote the title. 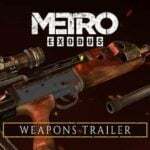 There was a new trailer detailing the weapons and other destructive fun that will be a big part of the game. 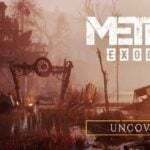 In terms of gameplay, there’s a gameplay trailer from Gamescom which offers another glimpse into the world of Metro Exodus. So you should look into that if you want to know more about the game and it’s depressing world. We also found out that the game is getting a photo mode on launch as well. 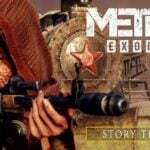 Deep Silver and Microsoft revealed a plan for a Xbox One X Metro Saga Bundle to be released. 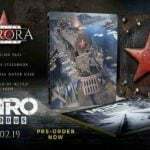 This specialty bundle contains a 1TB Xbox One X Console with the remastered versions of the original titles Metro 2033 Redux, Metro: Last Light Redux, and it also contains Metro Exodus. The game comes out on on February 15 for Xbox One, PC, and PS4.